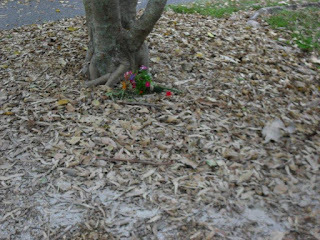 This is a picture of my grandmother's final resting place. 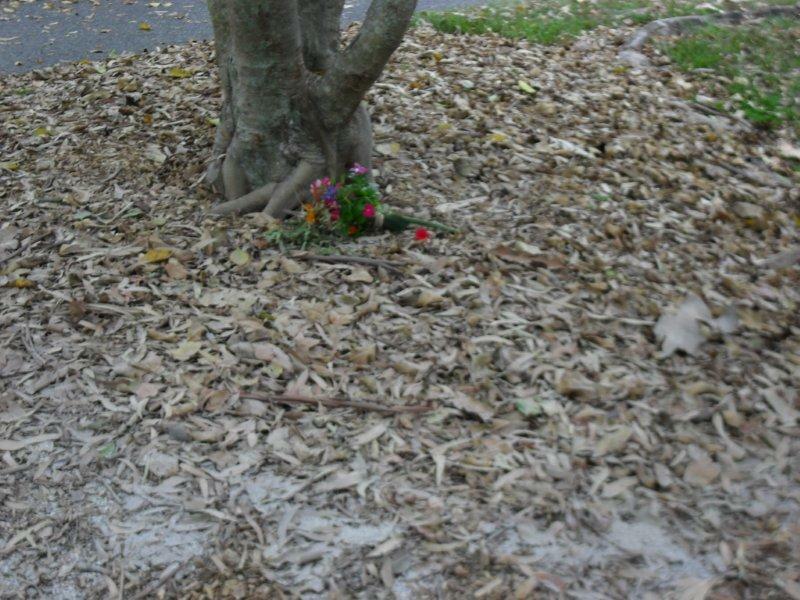 My maternal grandmother died in August 2012, and her ashes were scattered today, 22 December 2012. Her picture is now the main focus of my ancestral space in my home, as my grandmother has had more influence on me in later life than any other person. My gran will live on - in my heart.